Folk, alt-country, twang, harmonicas & harmonies: In The Pines is the home among the gum trees for all these sounds. Presented by Johanna Roberts, for International Women's Day, she'll be bringing along all that twang to Girls to the Mic! 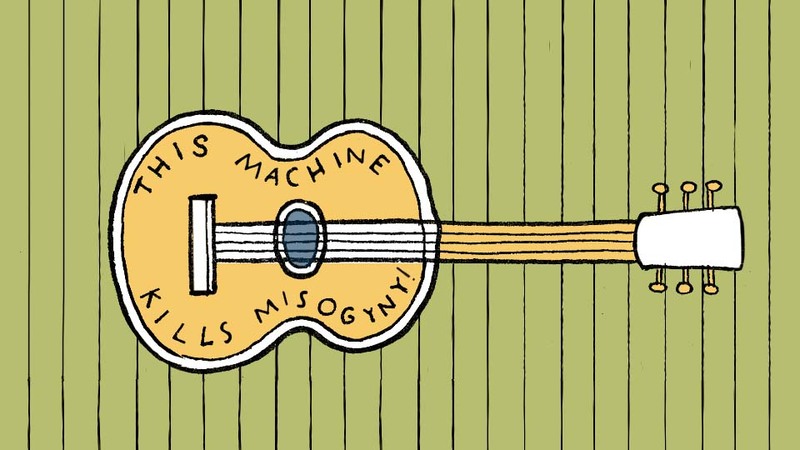 highlighting the role of women in folk, alt-country and everything in between.